Frederiksborg Castle is one of my favorite castles in Denmark. The location, the castle itself and the gardens are simply spectacular. 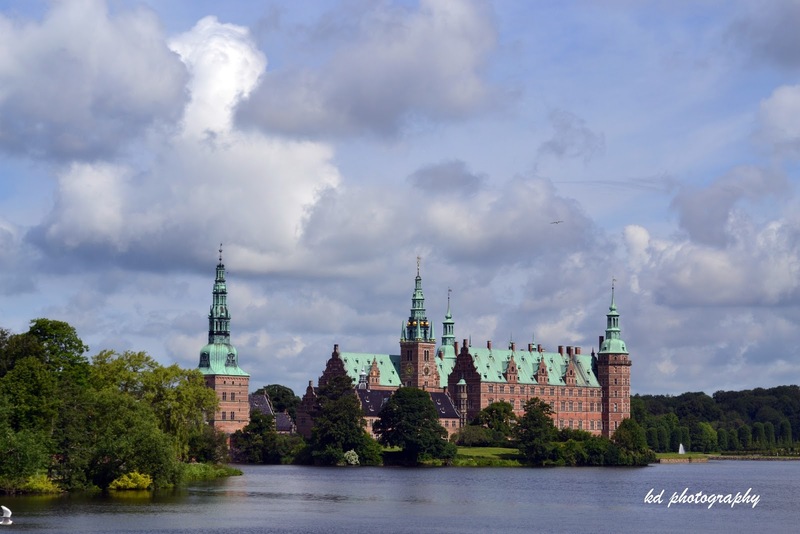 Frederiksborg Castle is situated in the centre of Hillerod on three islets in the Castle Lake surrounded by Frederiksborg Castle Gardens. Yeah, that's a beautiful castle. wow castle. have you been inside? @ Upto6only, Yes, we went inside. I'll be posting photos of interior soon. denmark is one of those countries that pique my curiousity. was it eady to navigate copenhagen even if you don't speak the language? are the signs posted in english as well? @ Photo Cache, Denmark is easy to navigate. Most signs are in english and people speak english. I really enjoyed Denmark.